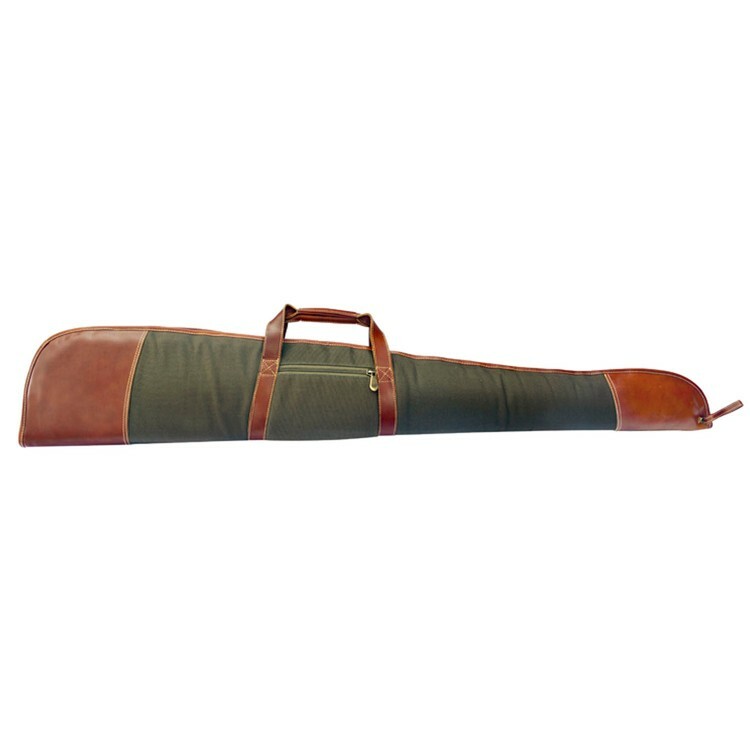 This 100% foam padded pistol case features a soft fleece lining, and a large #8 YKK main zipper. 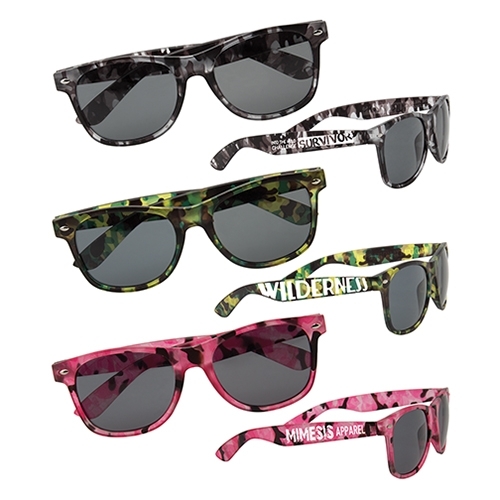 These classic style sunglasses feature a stylish tri-colored green, pink or gray camouflage print. Each pair provide 100% UV protection and features shatter resistant lenses. Pricing includes full or partial arm imprint on both arms. Cloth exterior with felt-lined interior. 2-sided imprint. 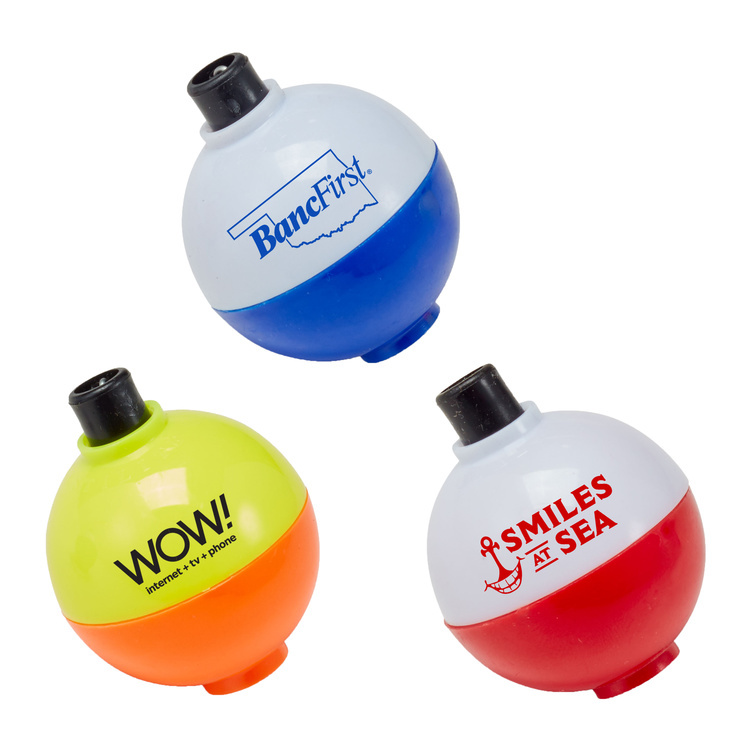 Actual size flat is 5-1/8"h x 4"w. Actual size open is 4-1/8"h x 2-3/4"diameter. Made in USA. Safe, natural heat. Lasts up to 10 hours! No odor. Air-activated. Average temperature ranges from 126 F - 144 F. Actual size is 5"h x 3-1/4"w. Individually polybagged. The durable 1200D waterproof material protects against rain and wet conditions. The case features two 12" easy carry handles, four small interior pockets for storing magazines, hearing protection and more. 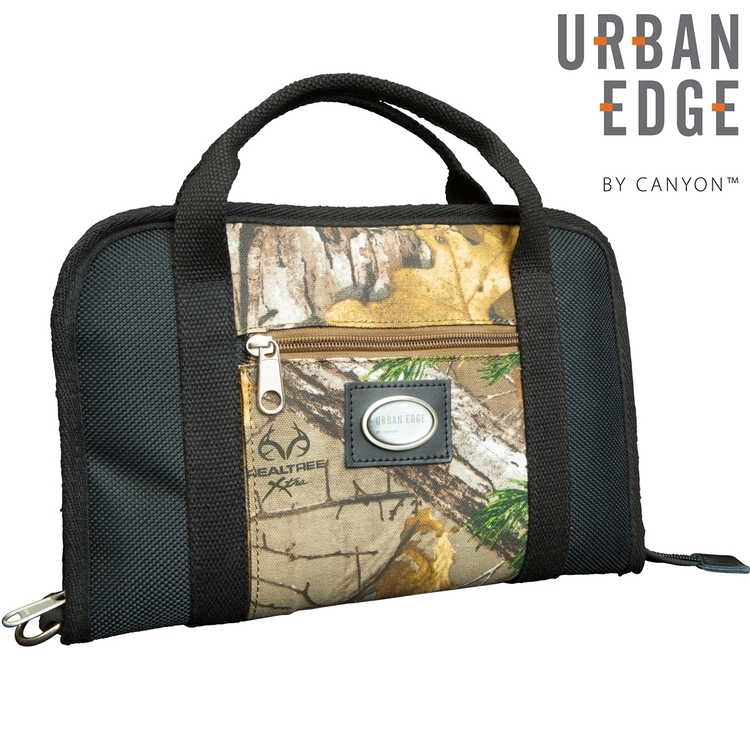 The case has a large interior pocket with soft Realtree Xtra cotton lining. Quality YKK zippers are used and the main compartment features a lockable zipper. 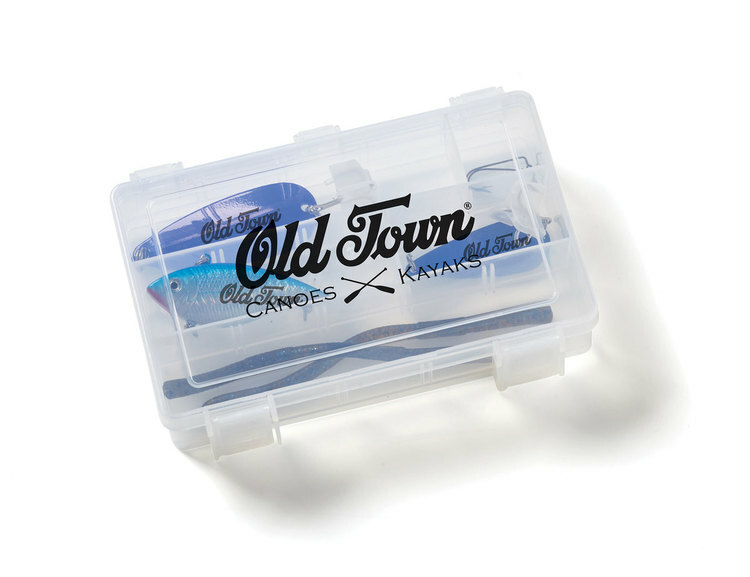 Classic, traditional carry-on! 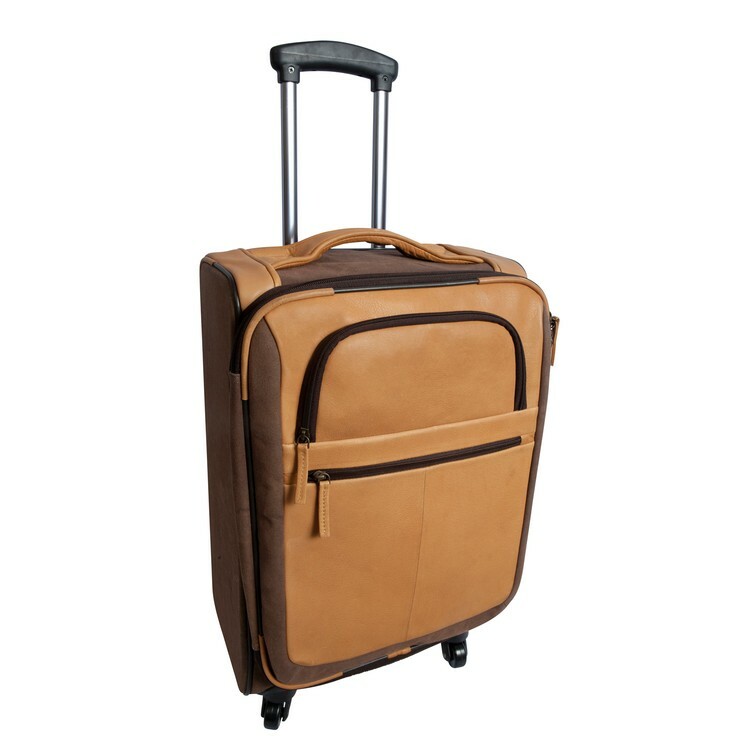 This legal carry-on bag with telescoping handles and 360 degree spinner wheels is perfect for that quick get away. The handle position extends to 12" or 21". The large main compartment has a two way zipper. It Includes a snap out zippered bag for toiletries, an expandable zippered front and an interior clothes holder with quick release buckle. Polydrill lining protects against spills and tears. It comes with a matching luggage tag. 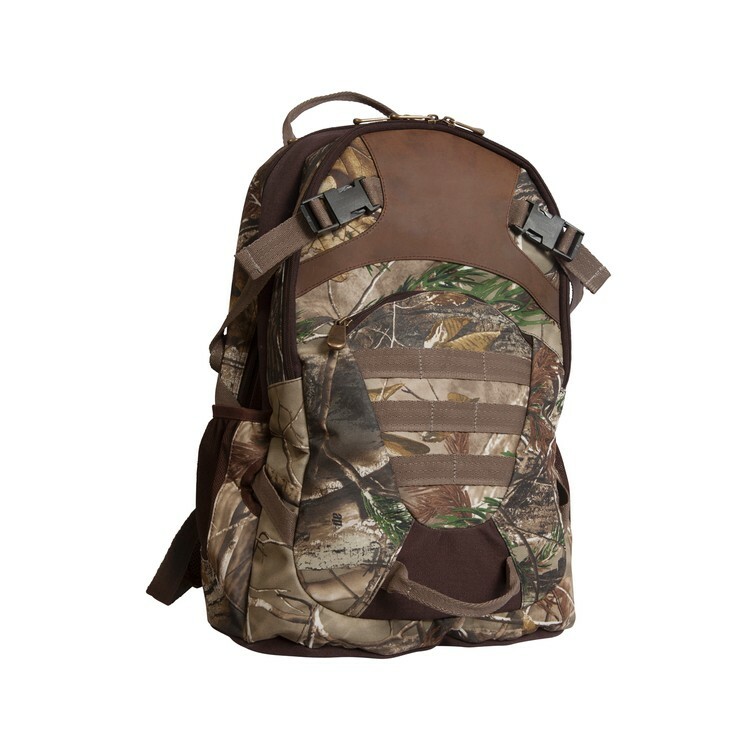 Safely transport ammunition on your next hunting trip with the Realtree camo shell bag. 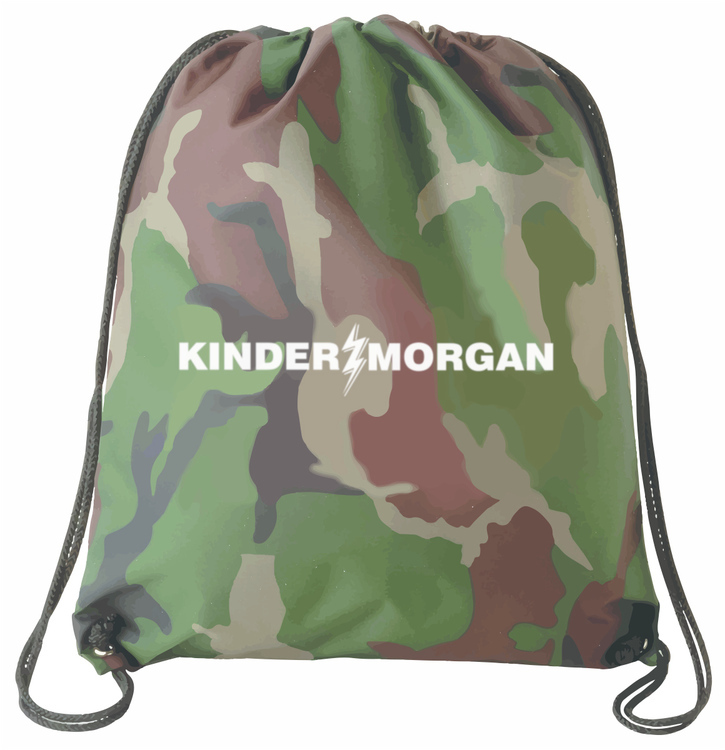 This camouflage bag will fit right in with the rest of your hunting gear. It features a heavy-duty belt that adjusts from 32" to 60" for an ideal fit, and it has two pockets with a protective polydrill lining for live and spent shells. 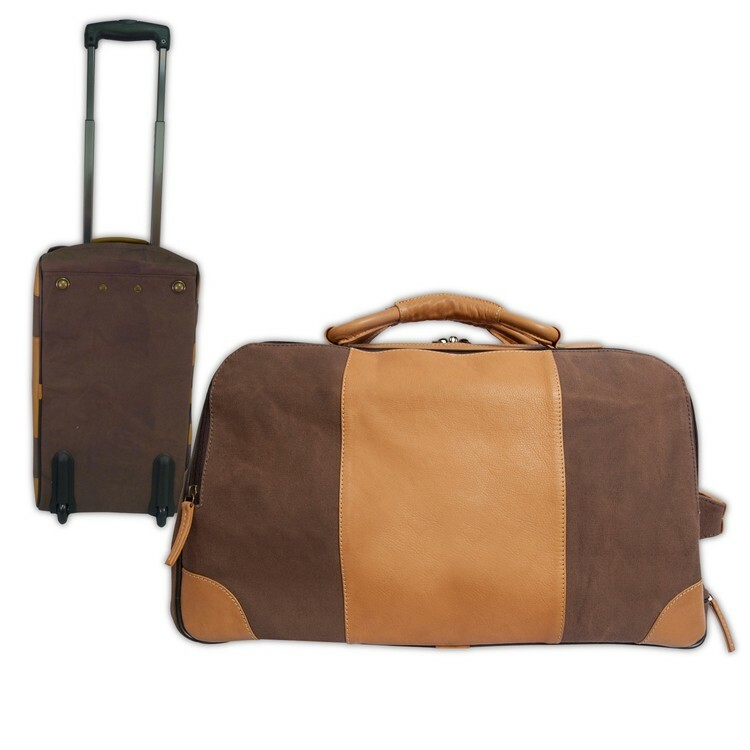 This duffel is legal carry-on size with six antique brass bottom feet. The bag has protective polydrill lining and a matching luggage tag for identification. The shoulder strap has a non-slip padded area and adjusts from 36" to 54" for the perfect carrying length, or the strap can be detatched and the bag carried with the two hook and loop closure closed handles. Large capacity, main compartment with a two way zipper can hold 2-liter hydration pouch (not included). 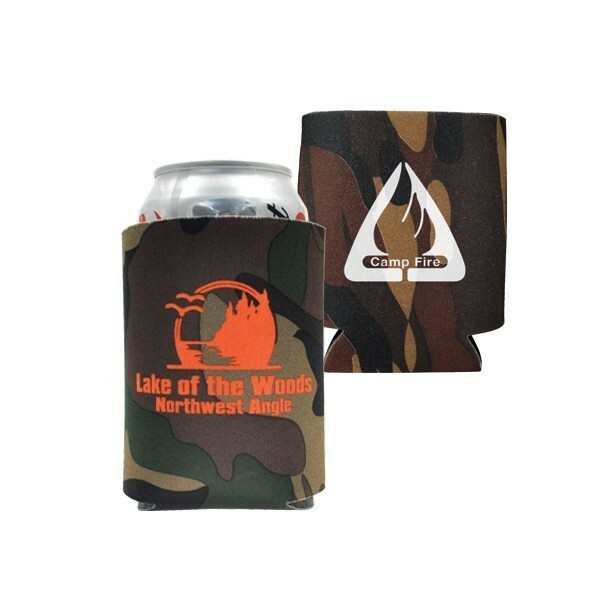 It includes two outside mesh pockets that will hold a 20 oz. water bottle. It also includes a variety of different sized pockets. Foam padded back for heavy load comfort and 1" waist belt for added support. Contains multiple gear-lock attachment points and side compression straps to balance gear. The padded shoulder straps adjust from 19" to 29" for the perfect fit. 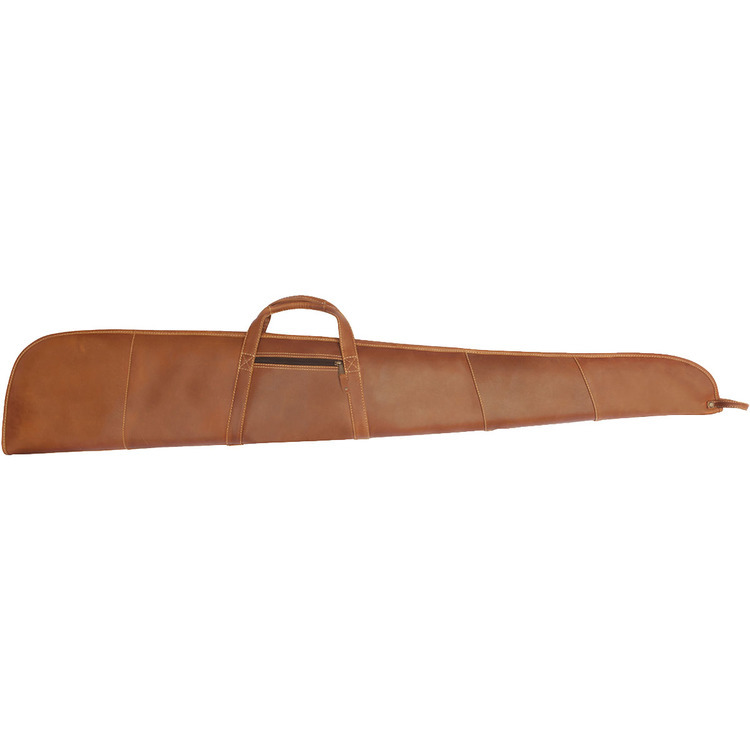 This pistol case features 100% foam padding with soft fleece lining and a large #8 YKK main zipper. A small inside pouch to hold pistol in place. 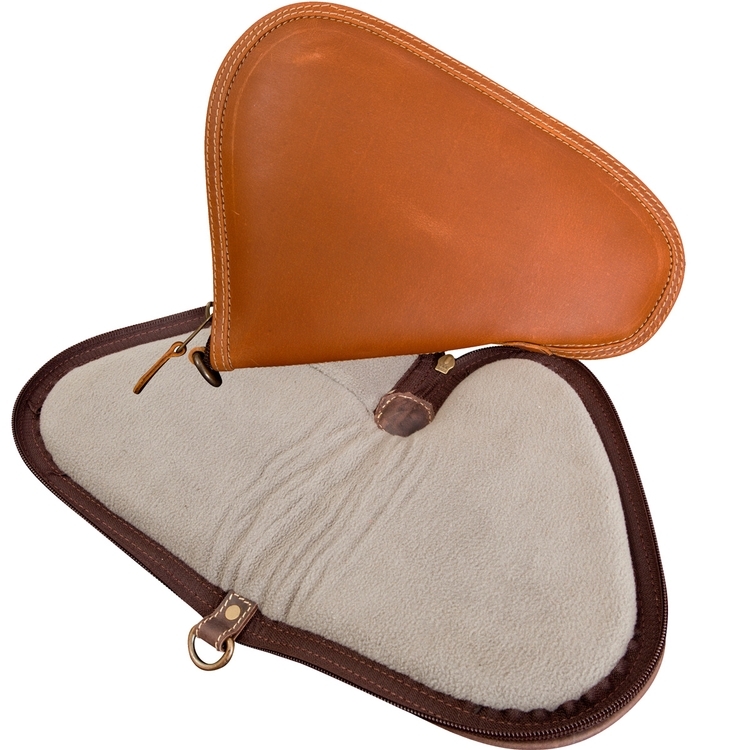 Protect your gun with the 100% foam padding and soft fleece lined interior. The case is easy to carry with the 10" carrying handle. The case has one large #8 YKK zippered compartment with a small exterior pocket. 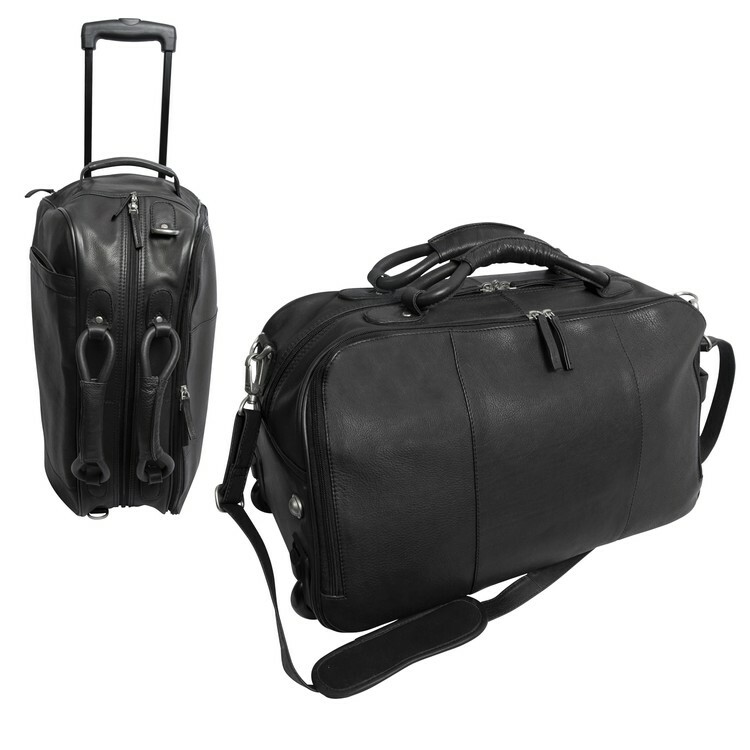 This classic, traditional, all-leather legal carry-on is so easy to transport with its two in-line skate wheels and a telescoping handle. The handle position extends to 11" or 22". The large main compartment has an inside pocket for small items and a large outside pocket. The bag has polydrill lining. The ergonomic comfort shoulder strap adjusts from 36" to 50" for the perfect carrying length or it detaches and can be carried with the padded soft handles. 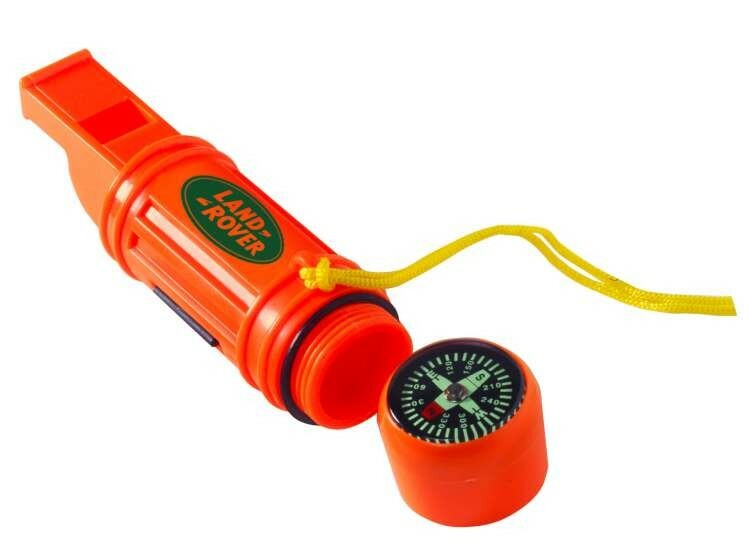 It comes with a matching luggage tag for quick identification. 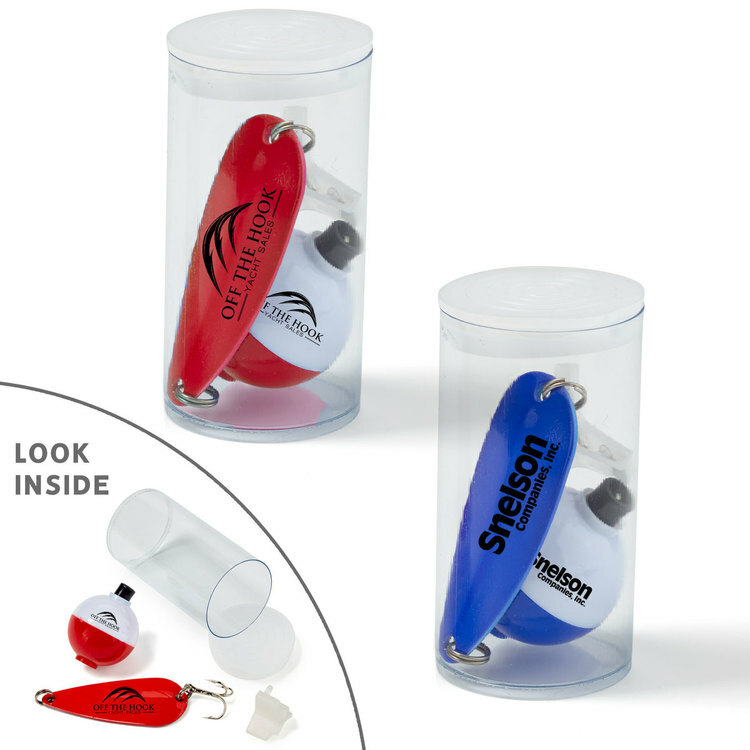 Your hunt for the perfect promotional gift is over! 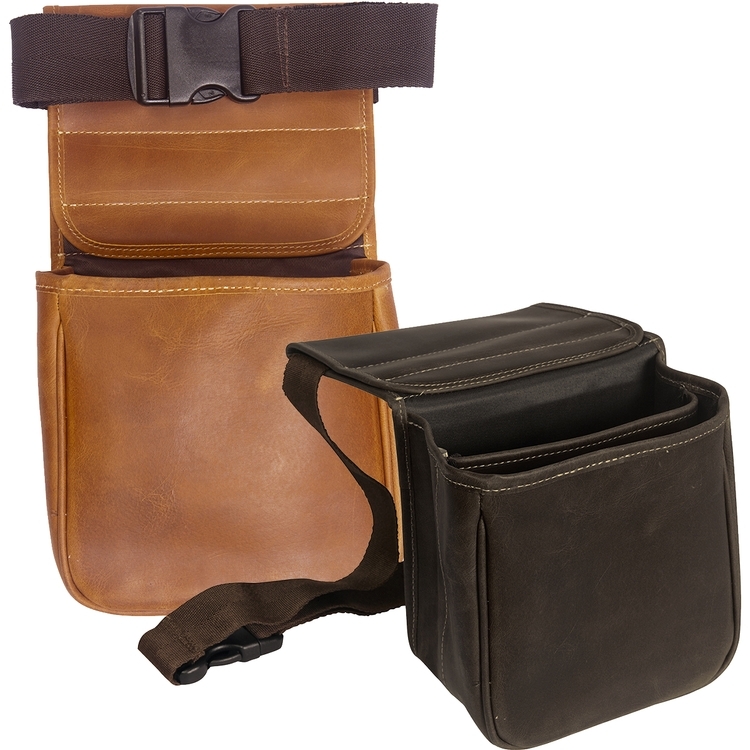 This Buckskin Gulch shell bag comes with a heavy-duty belt that adjusts from 32" to 60" for the perfect fit. Showcasing two pockets for live and spent shells with a protective polydrill lining, this customizable bag is a great way to carry your shotgun ammo for every hunting trip. 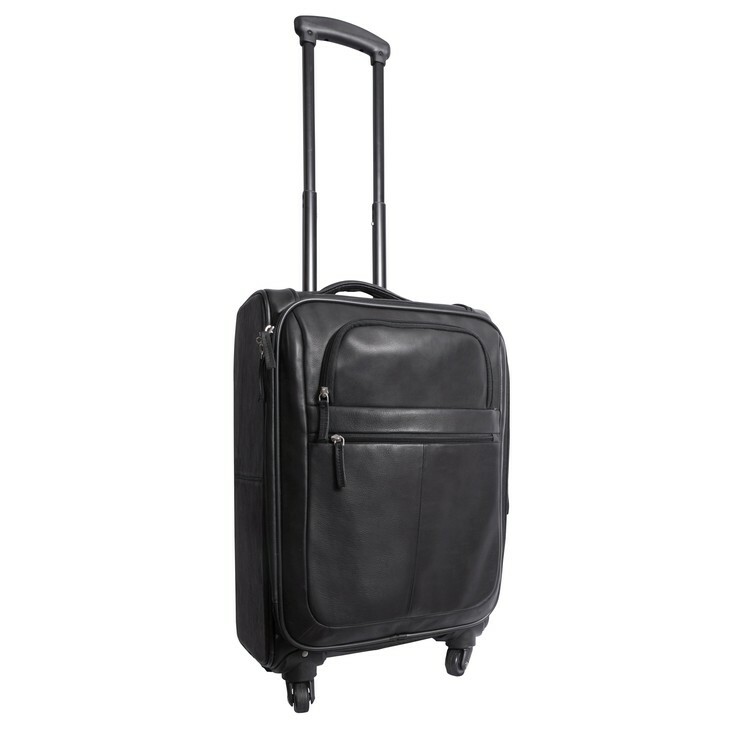 This legal sized carry-on with two in-line skate wheels and a telescoping handle. The handle position can extend 12" or 19". The large main compartment has an inside pocket for small items and large outside pocket. Polydrill lining keeps things neat. The ergonomic comfort shoulder strap adjusts from 36" to 50" for the perfect carrying length or it detaches and can be carried with the padded soft handles. 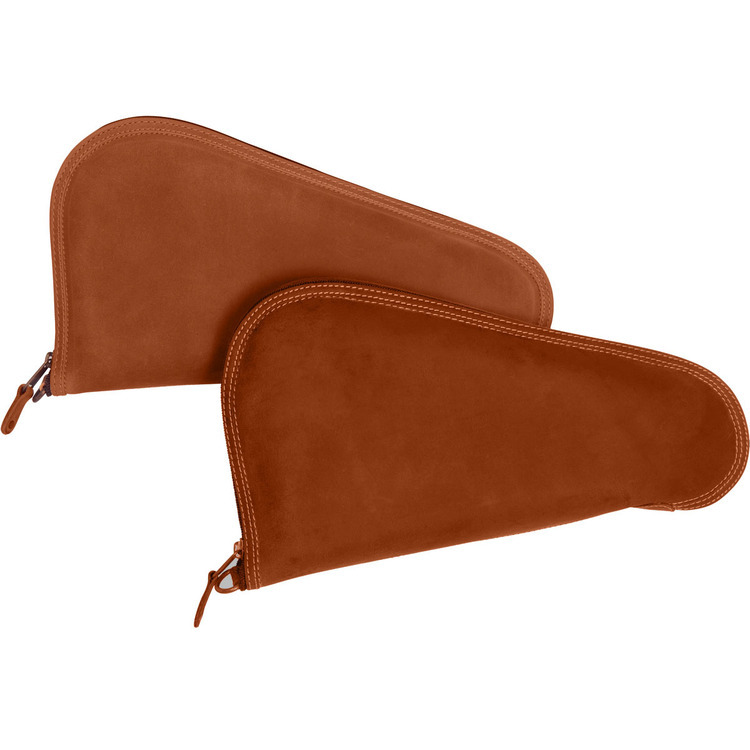 Protect your gun with the 100% foam padding and soft fleece lining. The case is easy to carry with the 10" carrying handle. The case has one large #8 YKK zippered compartment with a small exterior pocket. 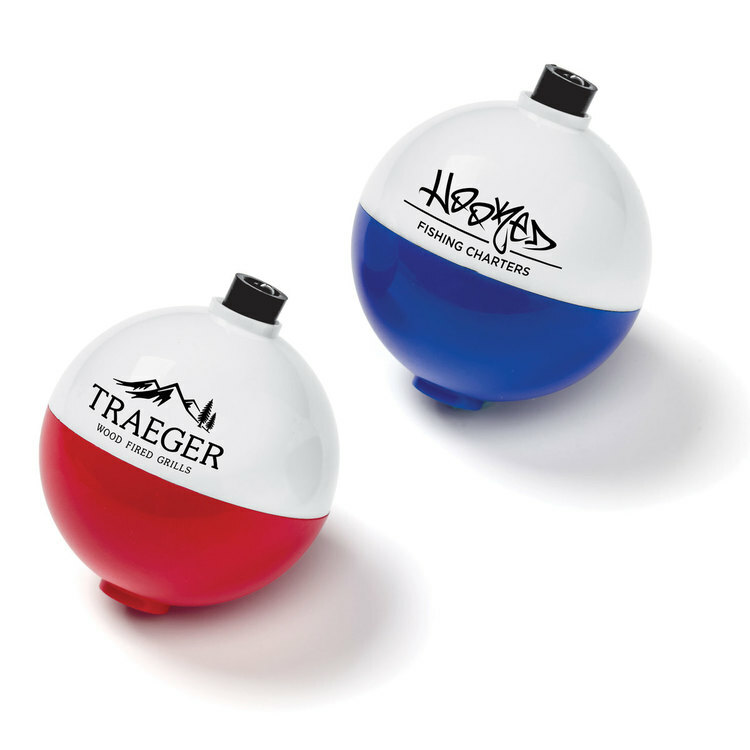 Our Classic Spoon and Bobber in a Clear Tube with cap makes a great gift for the millions of fishermen out there! 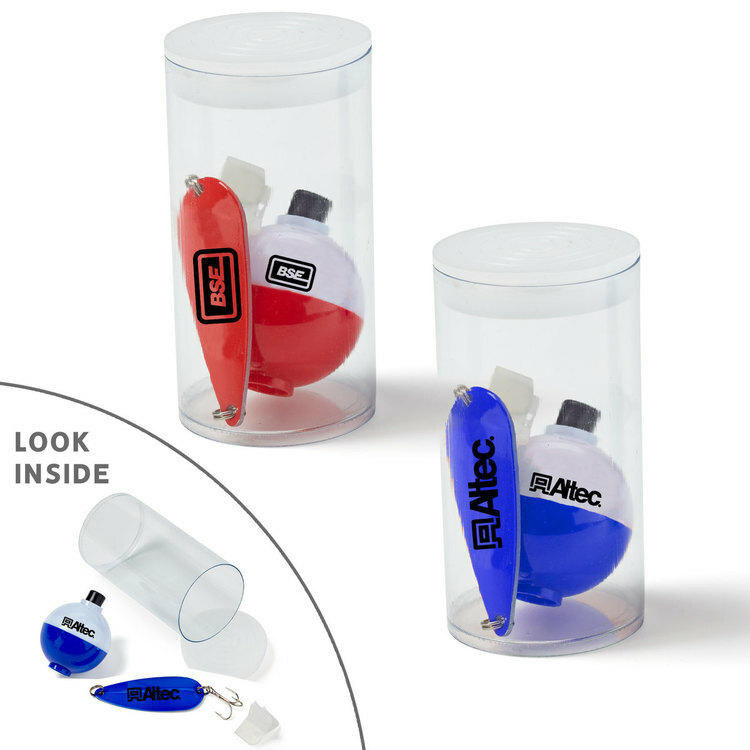 The Survivor Kit comes equipped with whistle, compass, flint, removable signaling mirror, dry safety purse, and lanyard.We can even insert a sheet with your message into the dry storage compartment! Please inquire for details. 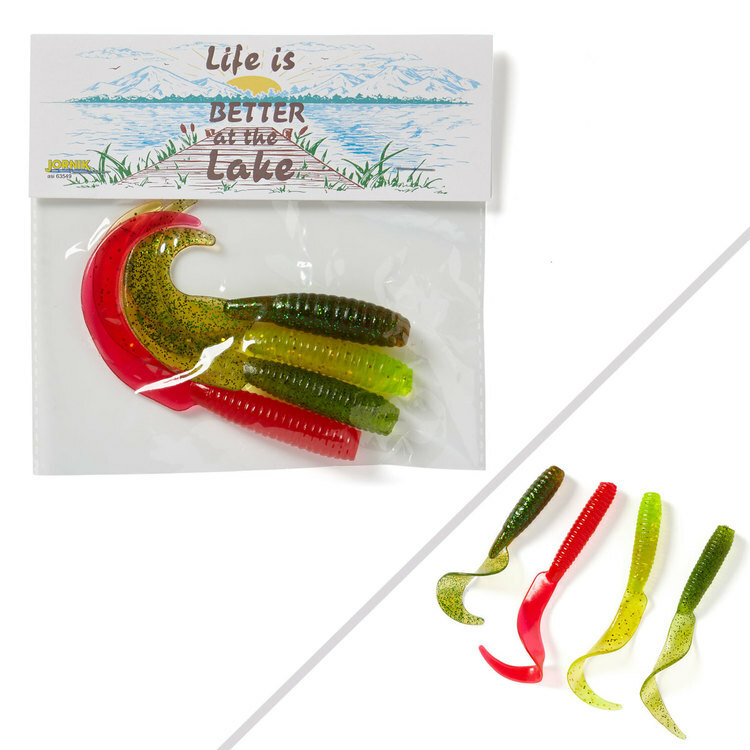 Four pack of assorted color soft squirmy grubs in a clear pack with full-color digital hangtag card. 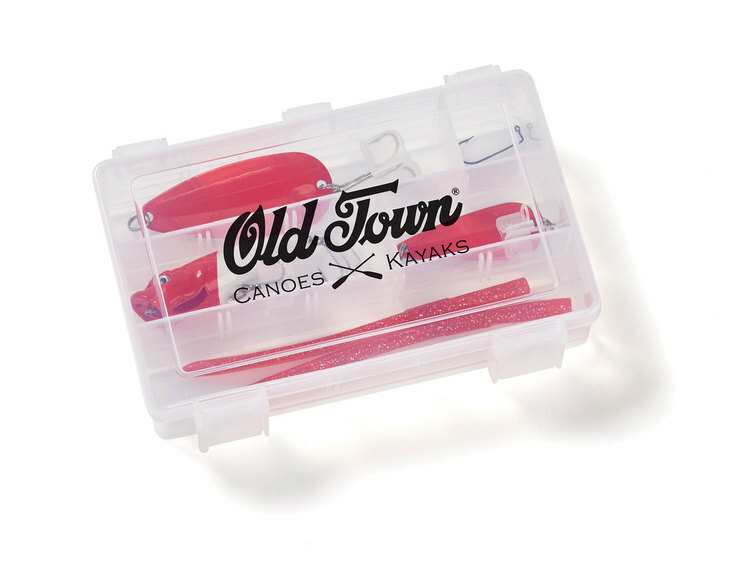 Our Fishing Tackle Box is the perfect gift for a serious fisherman! 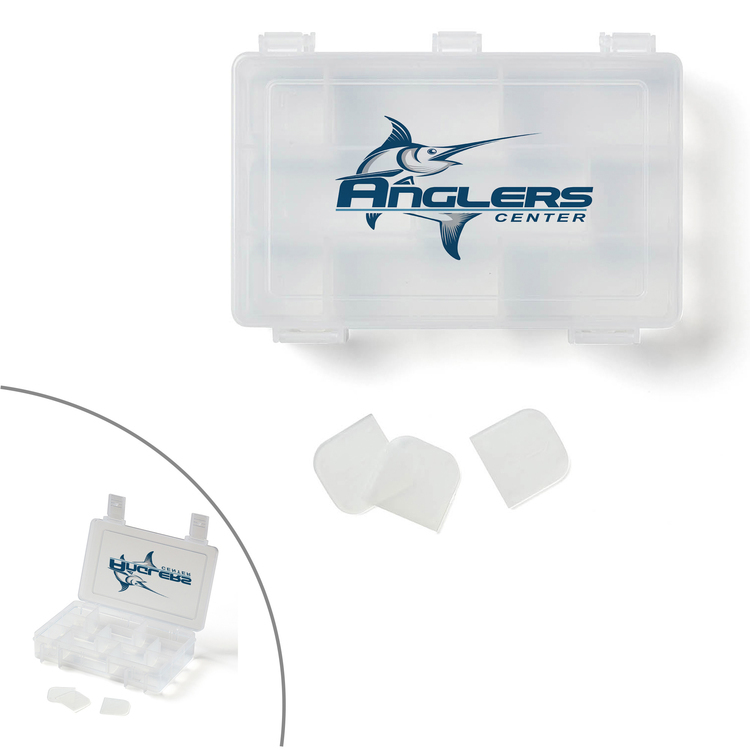 The 6"w x 4"h x 1-14" thick hinged clear box with locking clasps has adjustable compartments. New colors added! 210D polyester material. Drawstring construction. 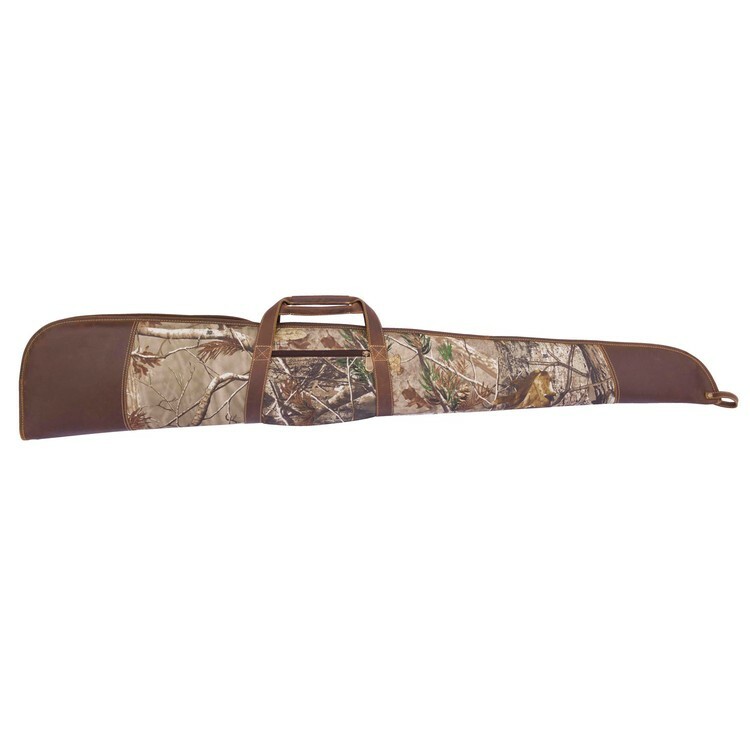 Actual size is 15"h x 13-1/2"w.
Protect your gun with the 100% foam padding and soft fleece lined interior. The case is easy to carry with the 10" carrying handle. The case has one large #8 zippered compartment with a small exterior pocket. 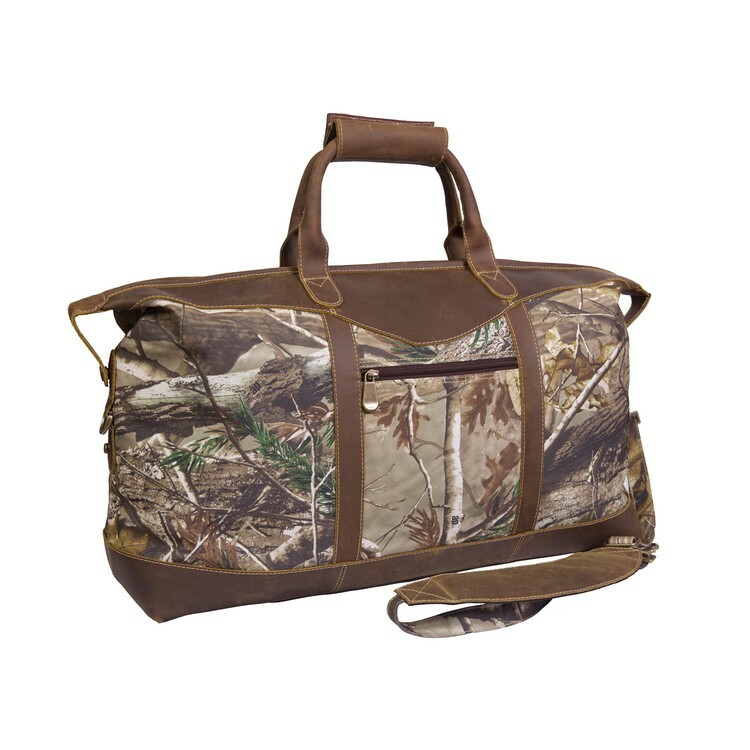 Make the most out of your hunting trip with this Black Hills shell bag! 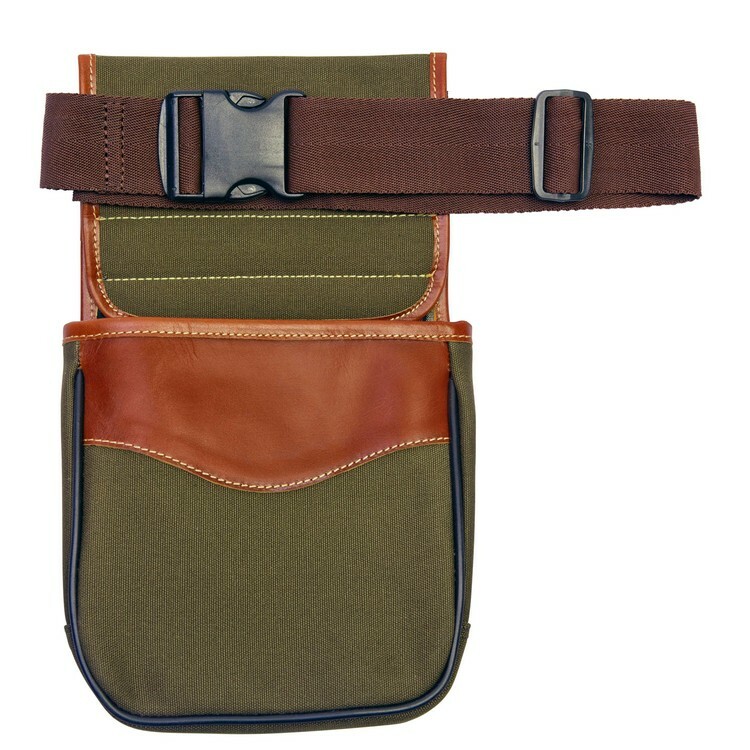 This bag comes with a heavy-duty belt that adjusts from 32" to 60" for the perfect fit for every recipient. 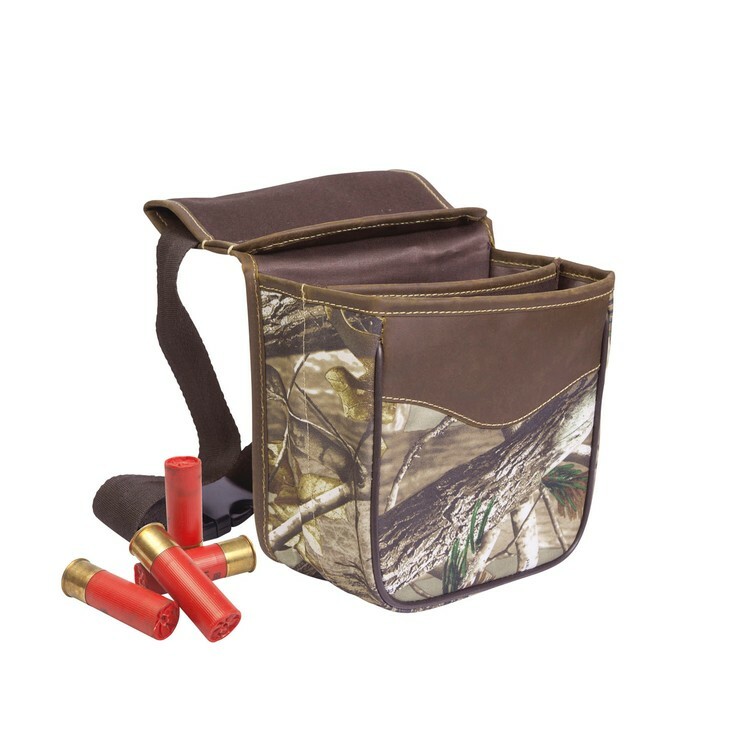 Additionally, this bag has two pockets for live and spend shells and makes the perfect choice for holding your shotgun ammo.